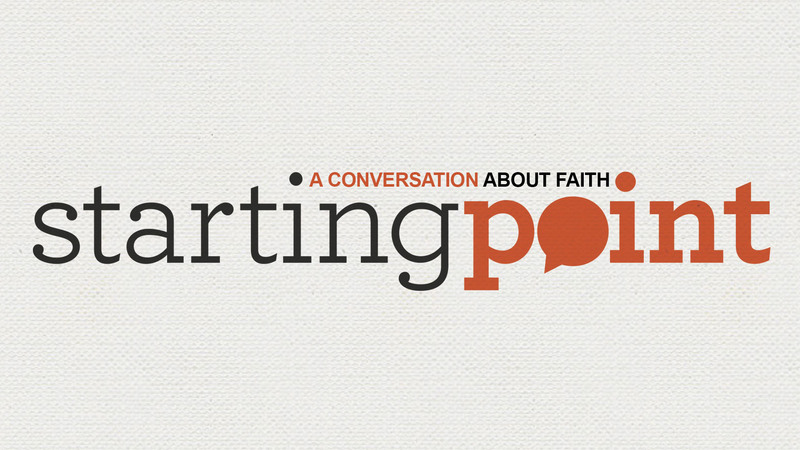 Join us for the next Starting Point orientation, the fourth Sunday of the month immediately following both the 9:00 and 10:45 a.m. services, in Room 222. At the orientation, you will hear all about Starting Point, be able to ask questions, and have an opportunity to sign up for a group. There is no commitment when you come to the orientation; just show up to find out more.